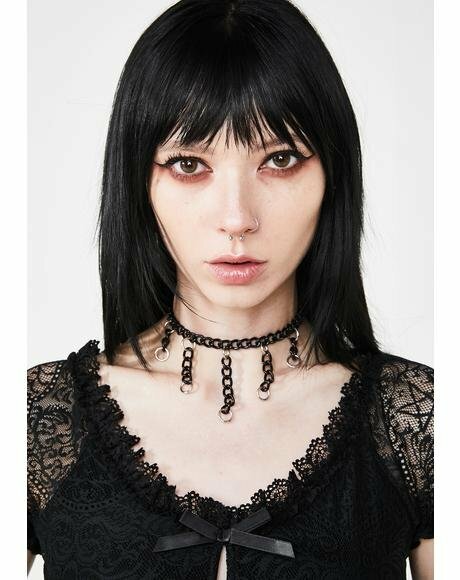 Mz. 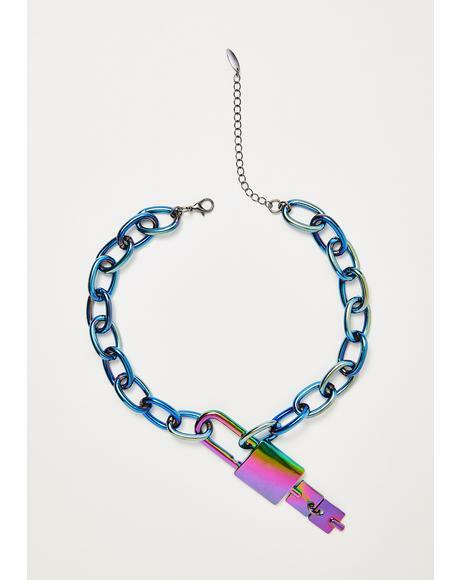 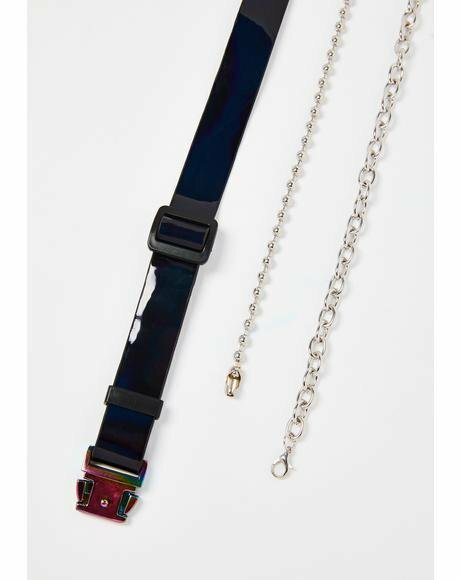 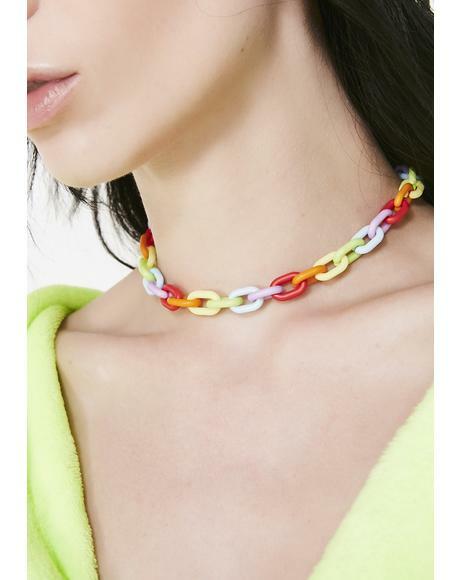 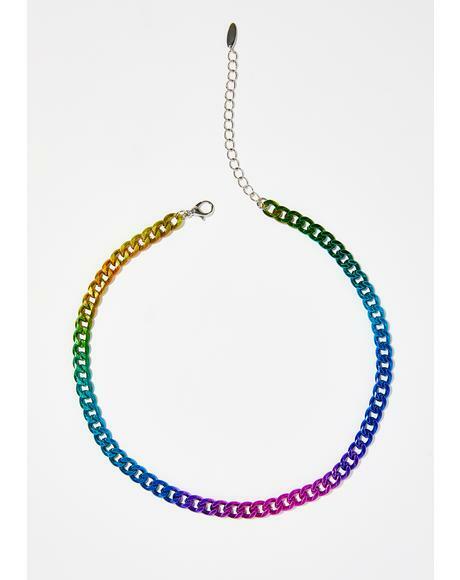 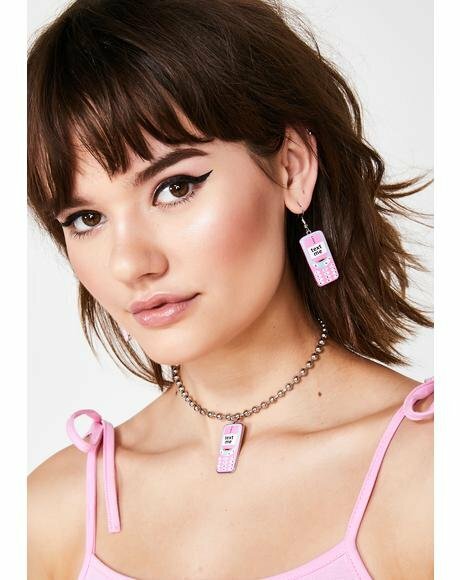 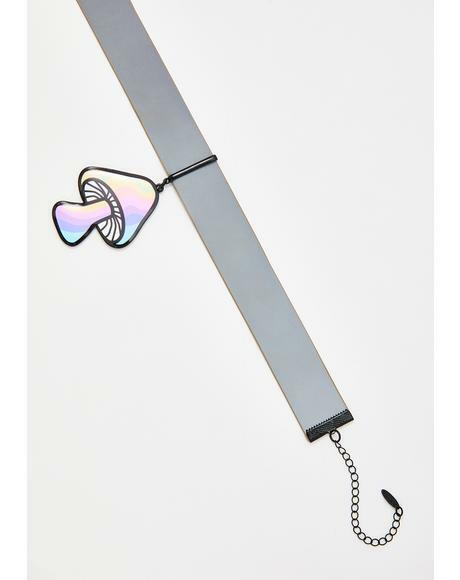 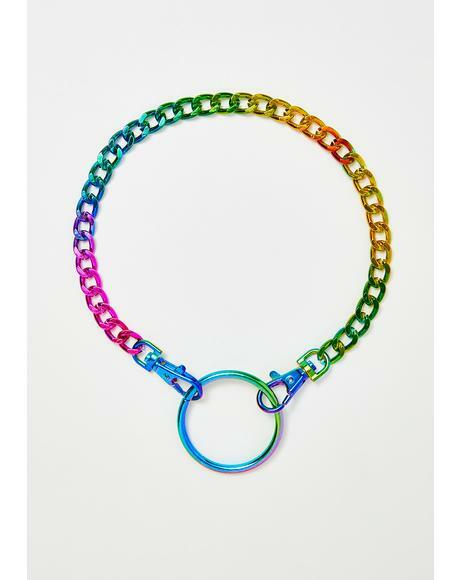 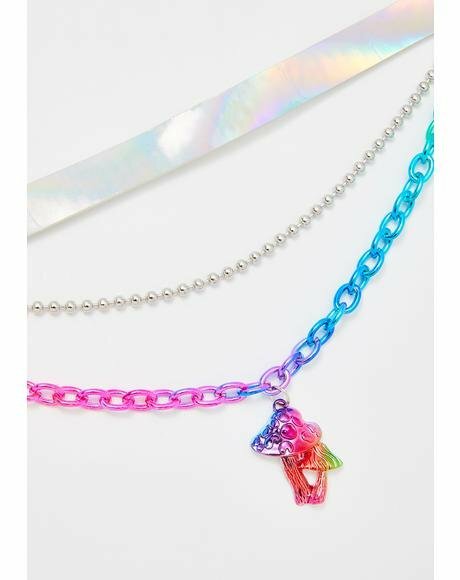 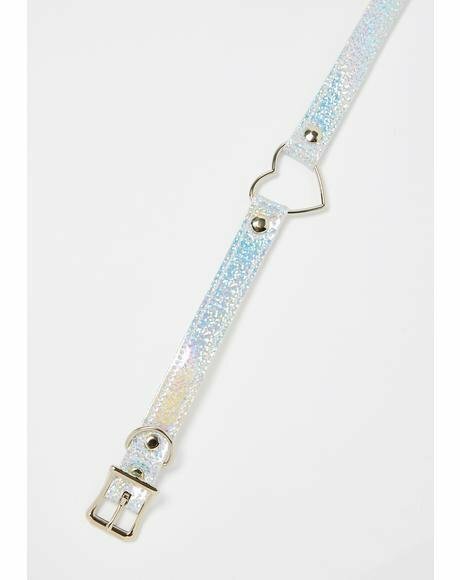 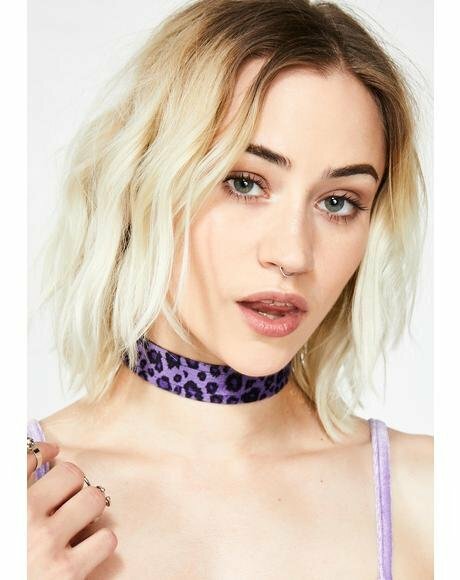 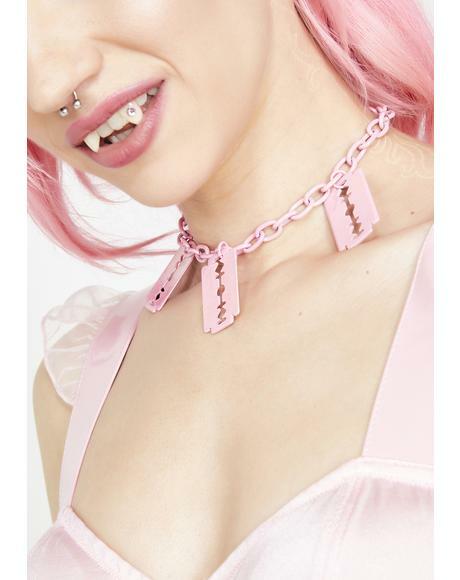 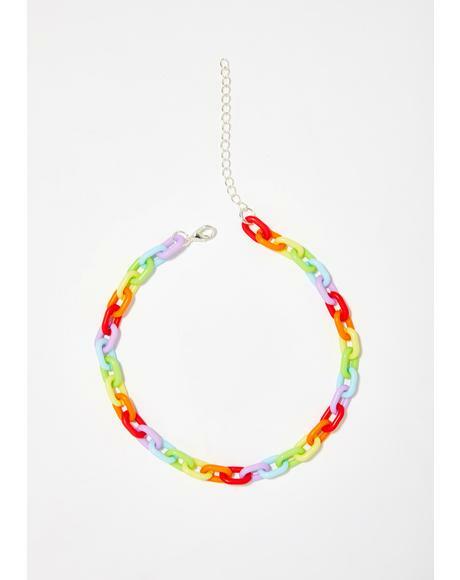 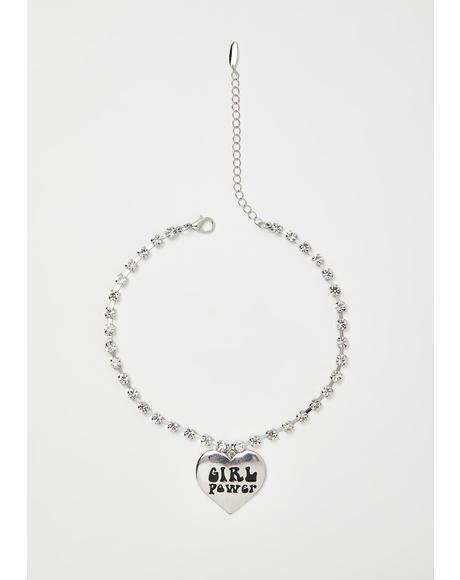 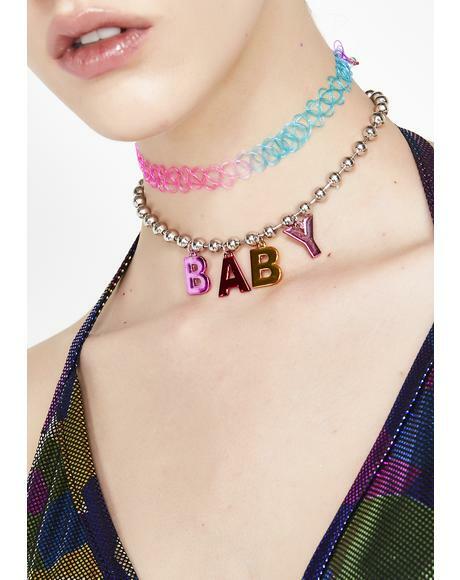 Prism Electric Chain Choker cuz you’re a wild one babe! 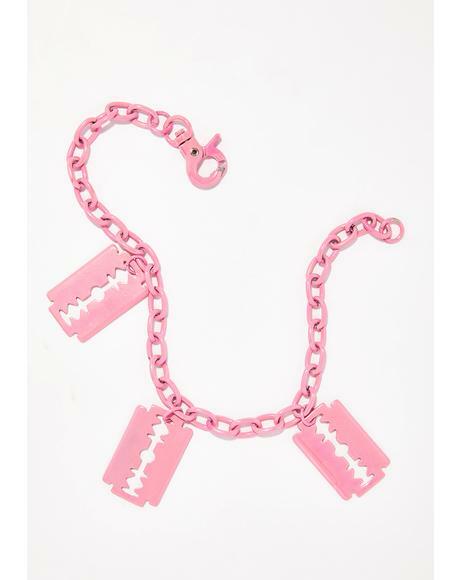 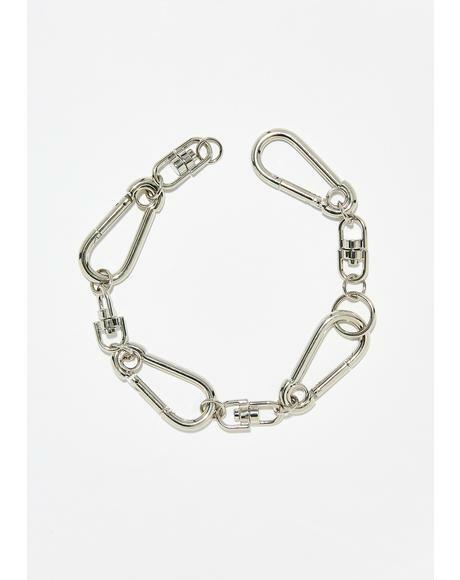 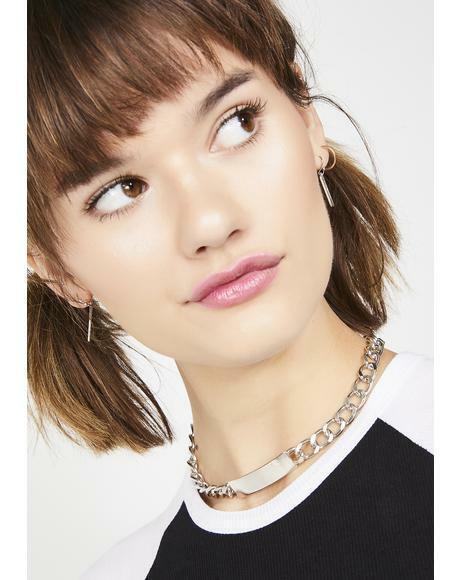 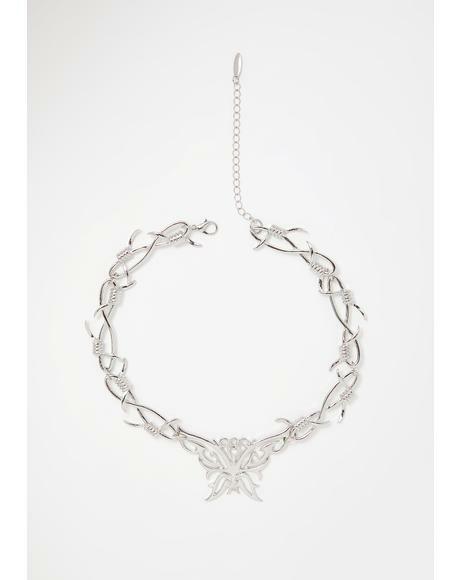 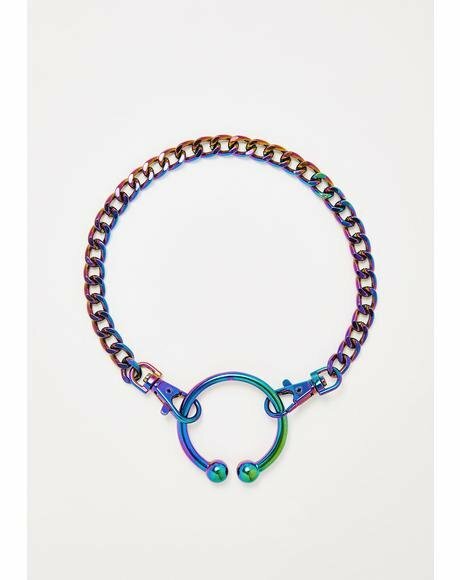 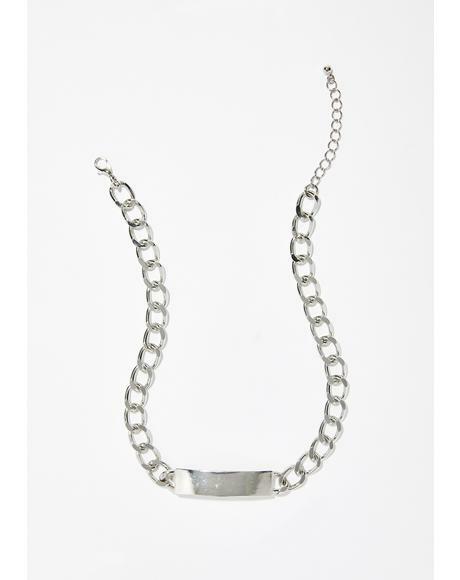 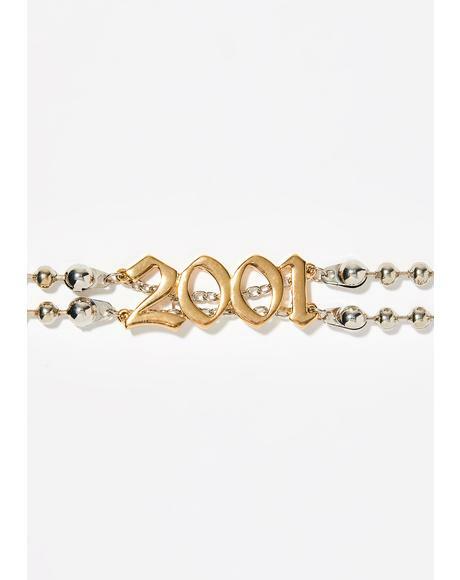 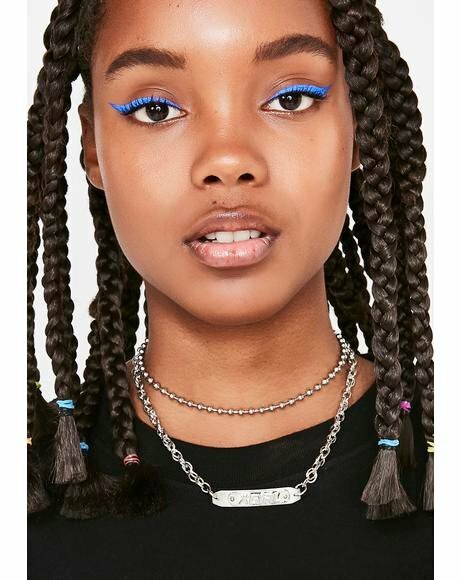 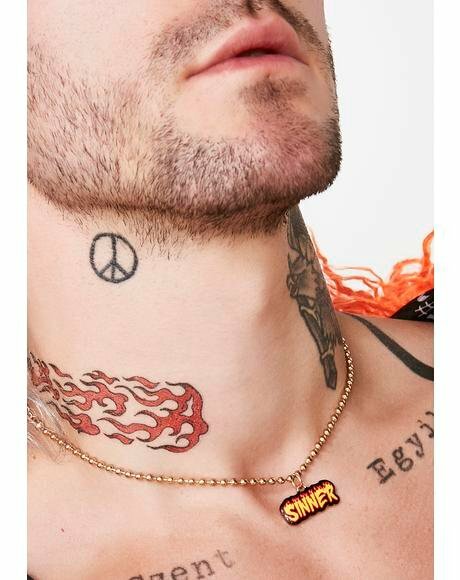 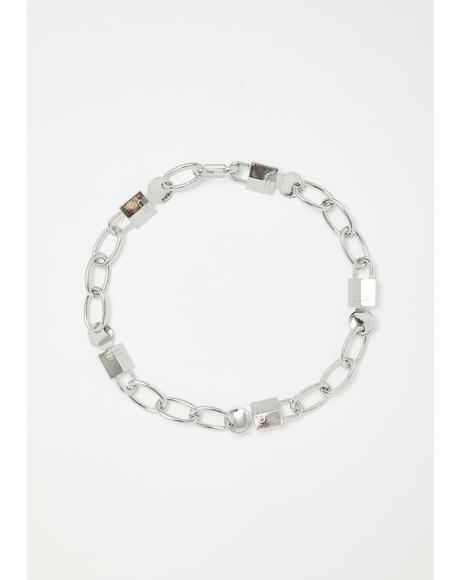 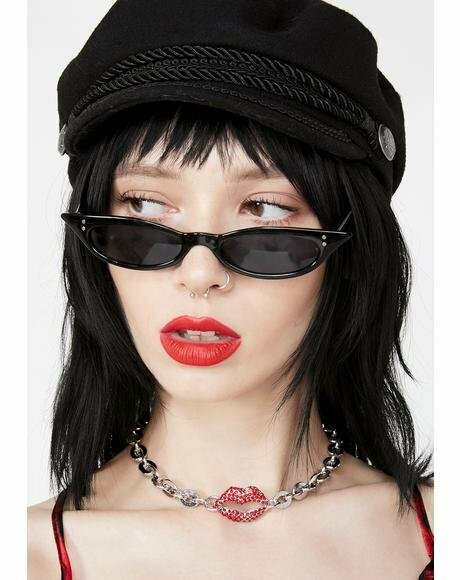 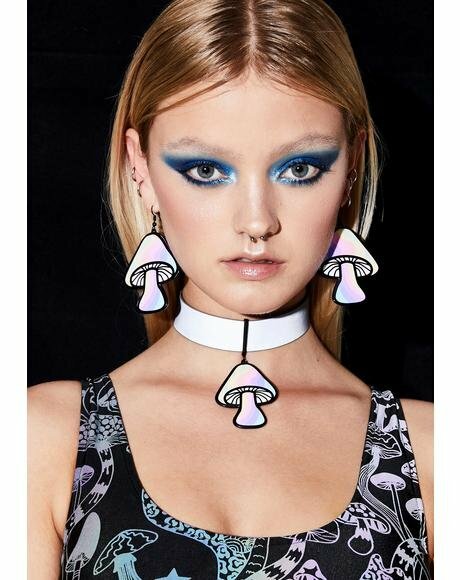 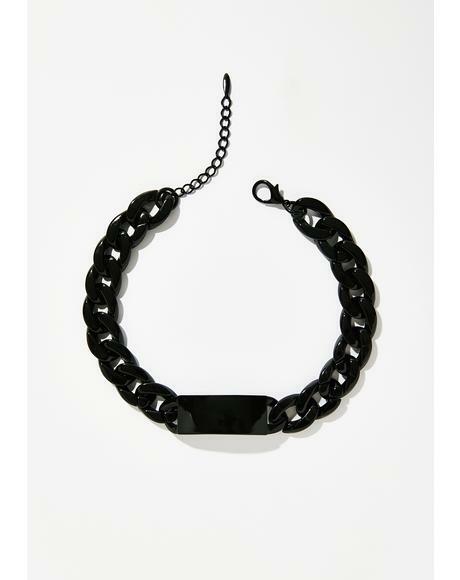 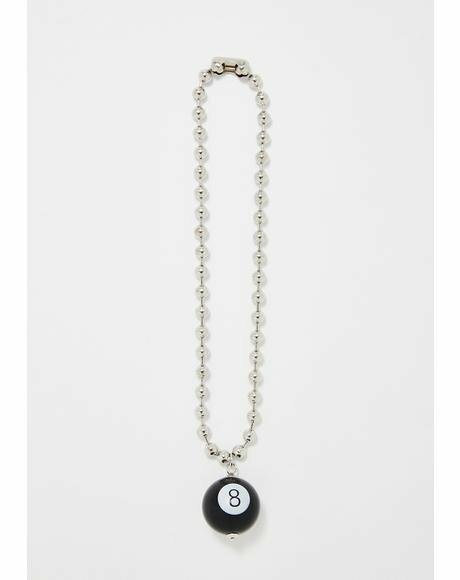 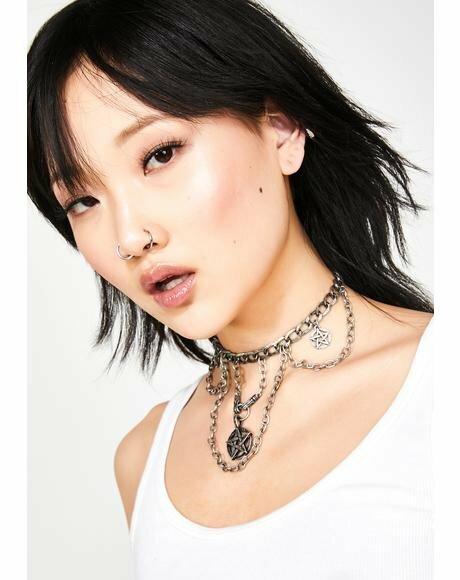 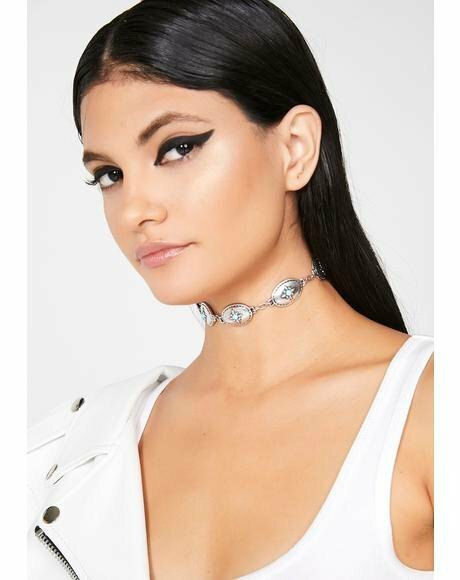 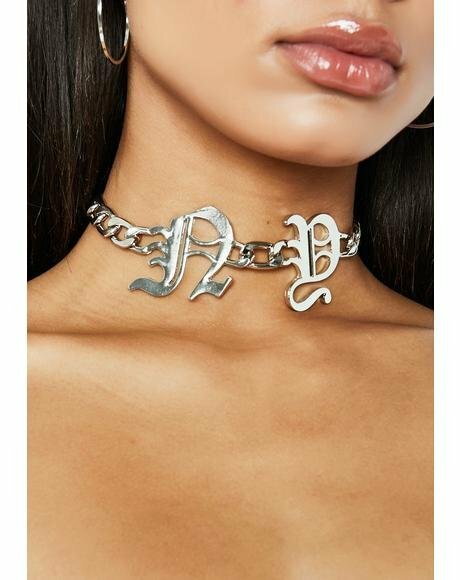 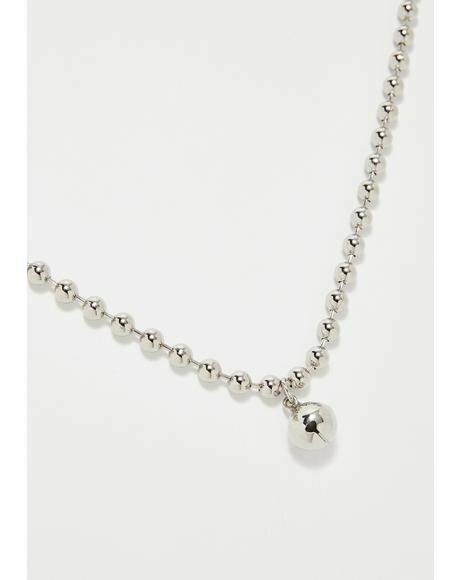 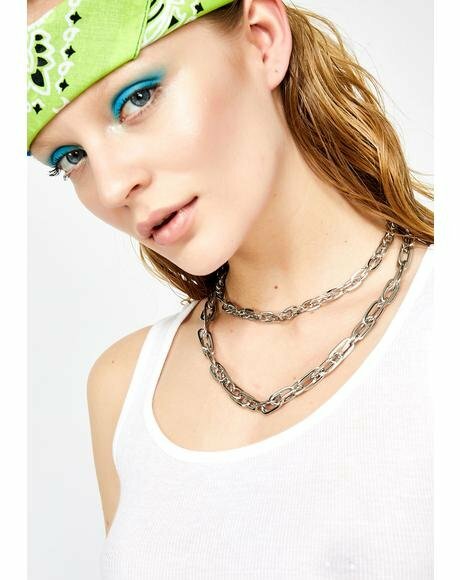 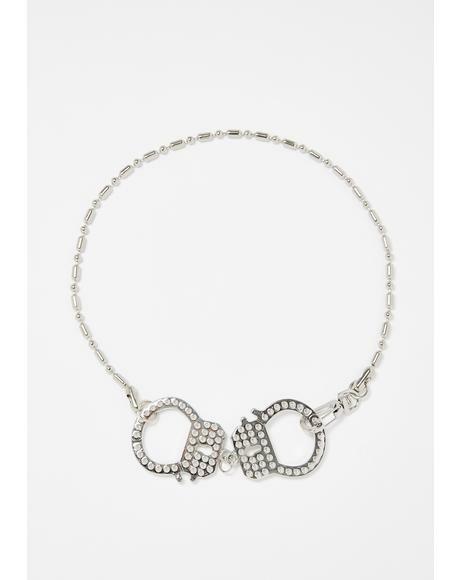 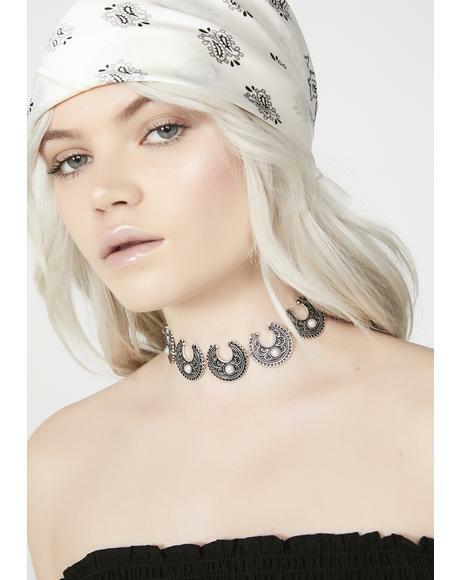 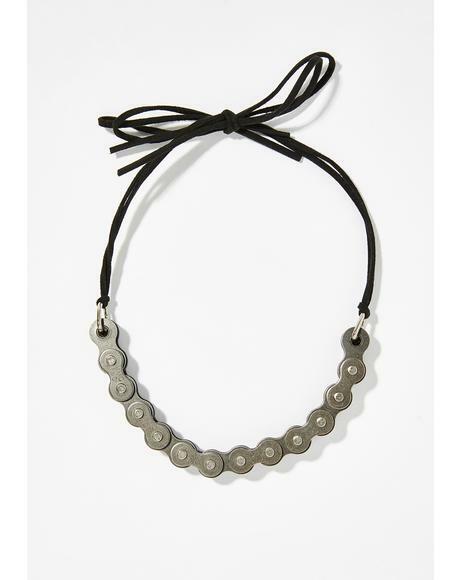 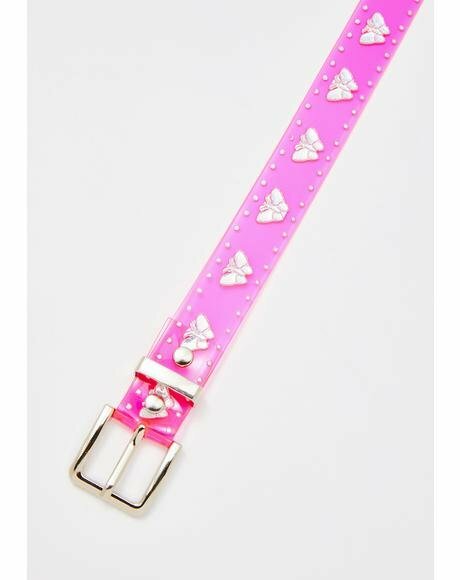 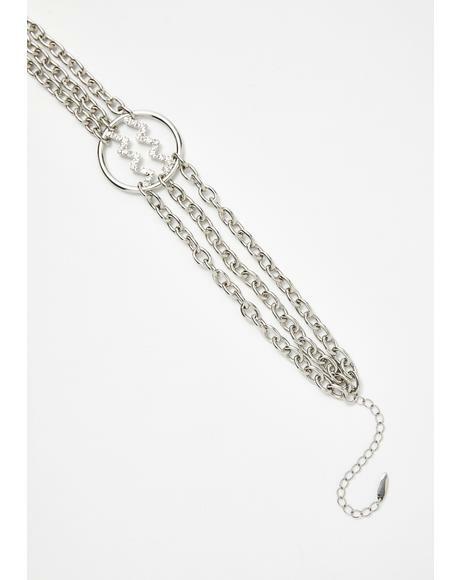 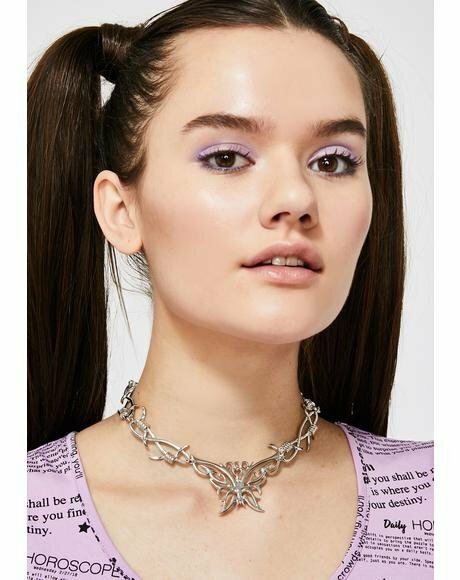 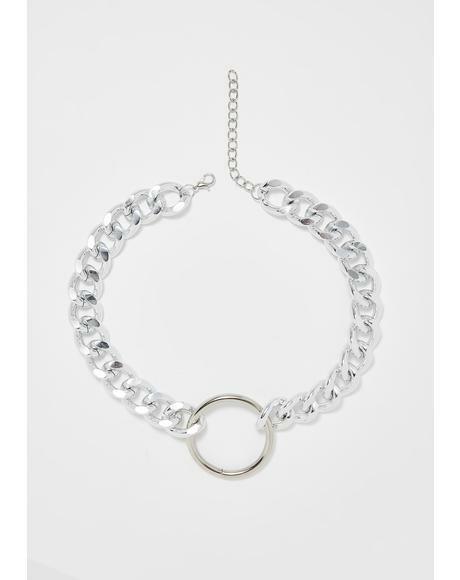 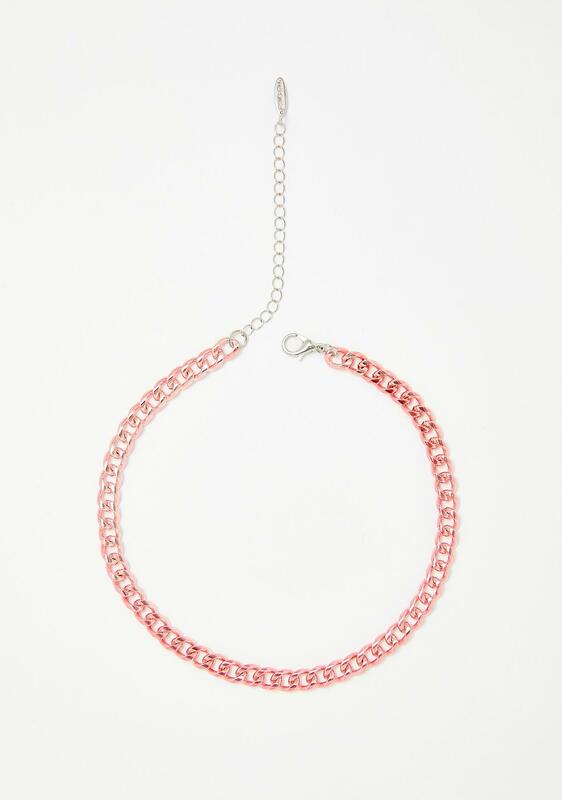 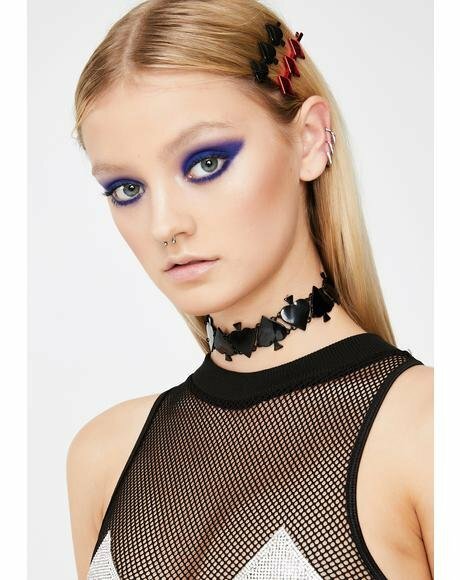 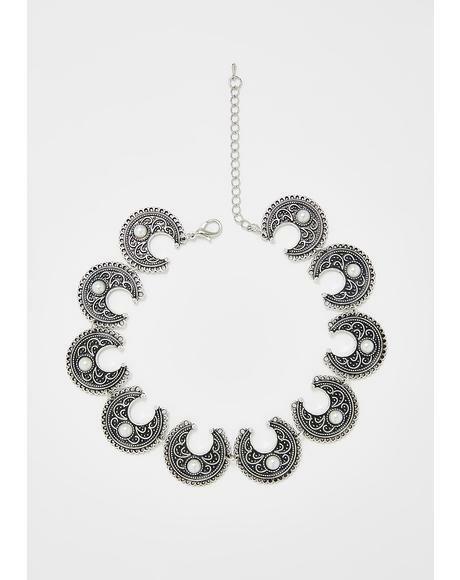 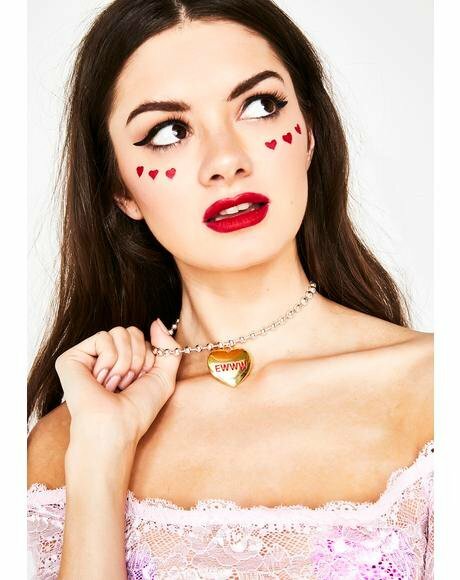 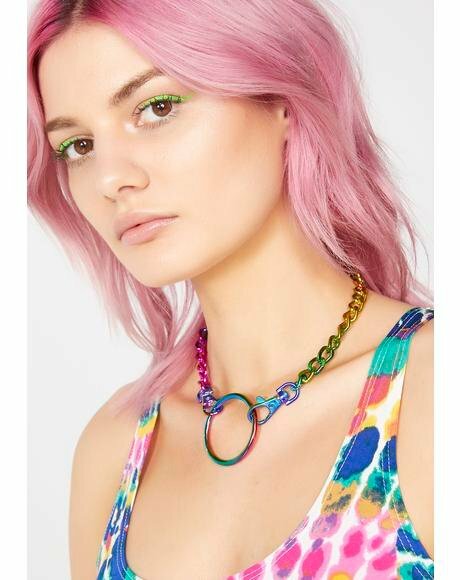 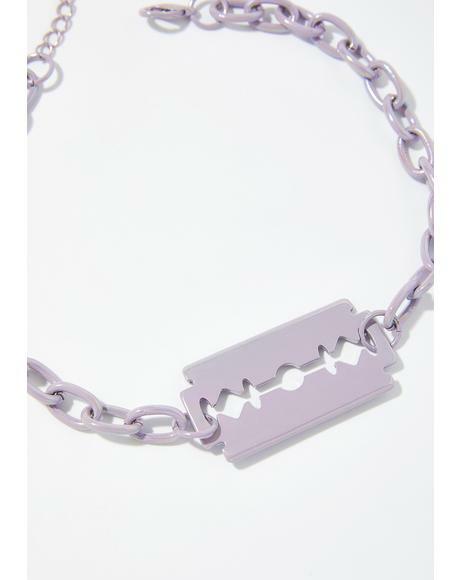 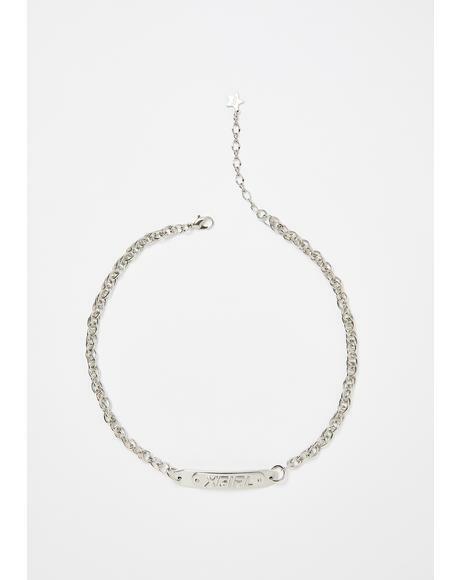 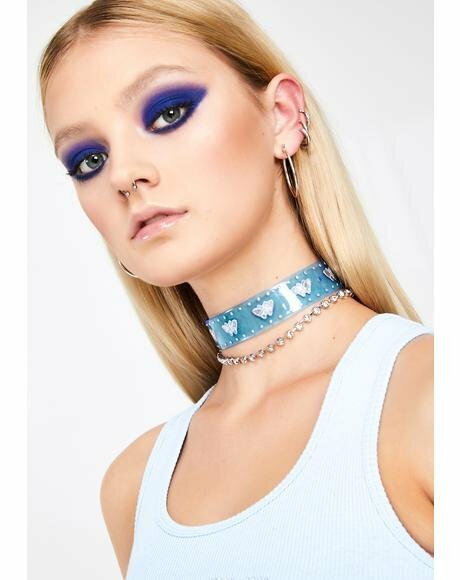 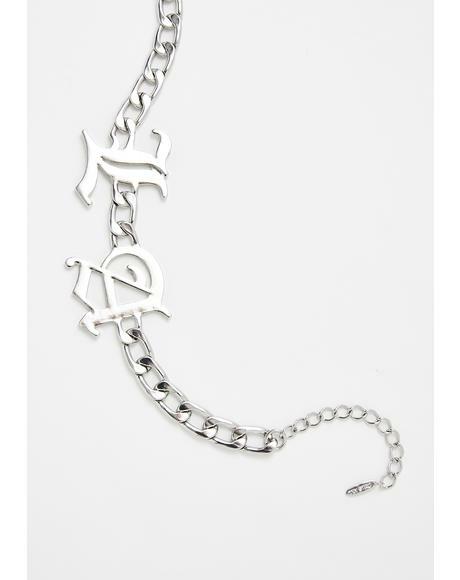 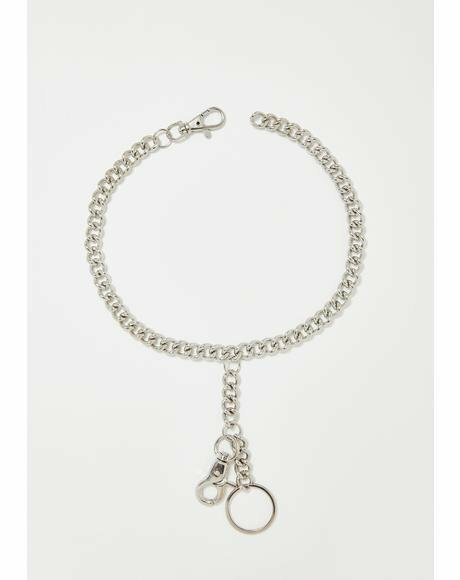 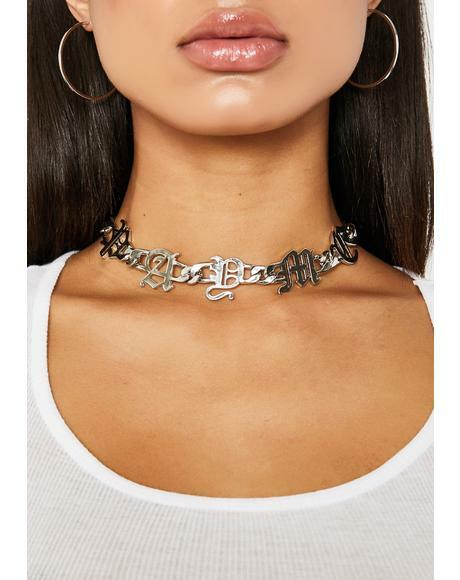 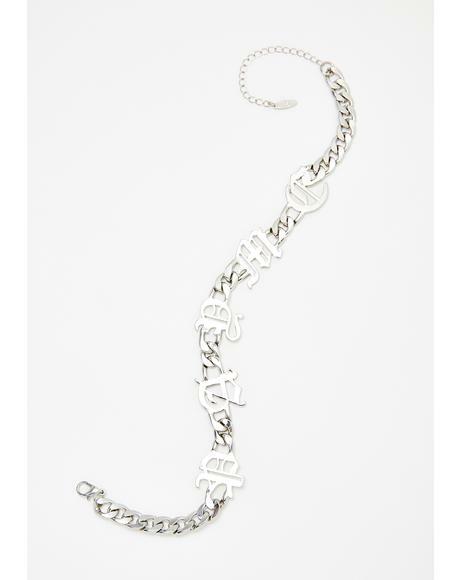 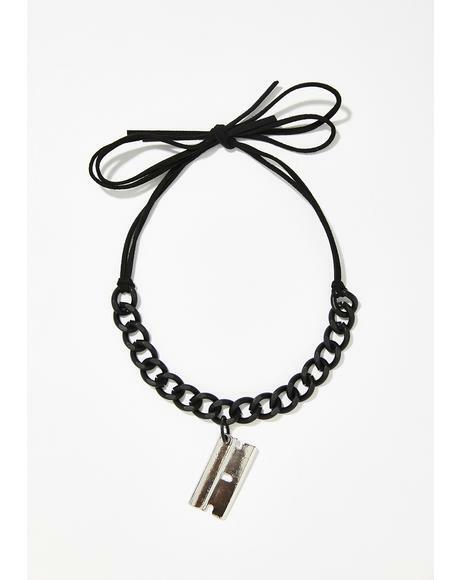 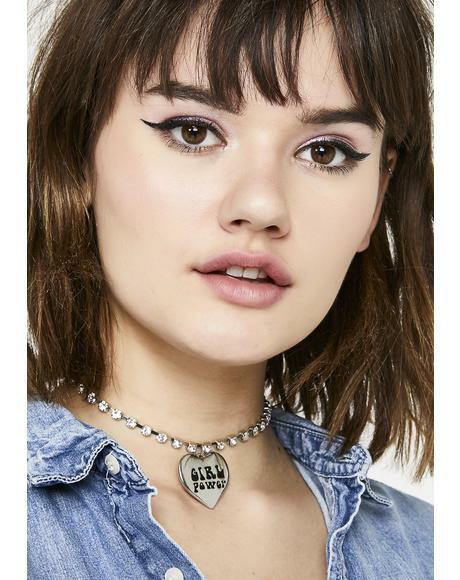 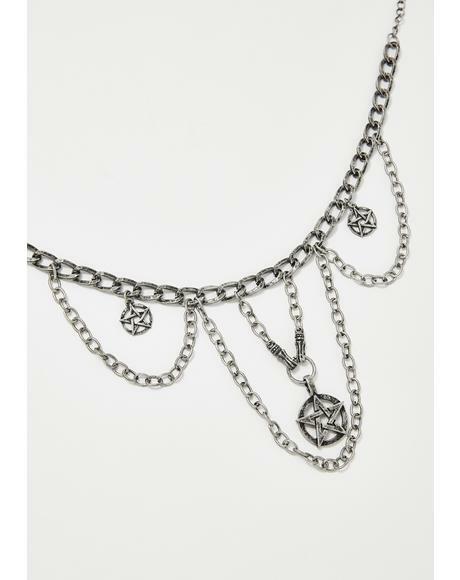 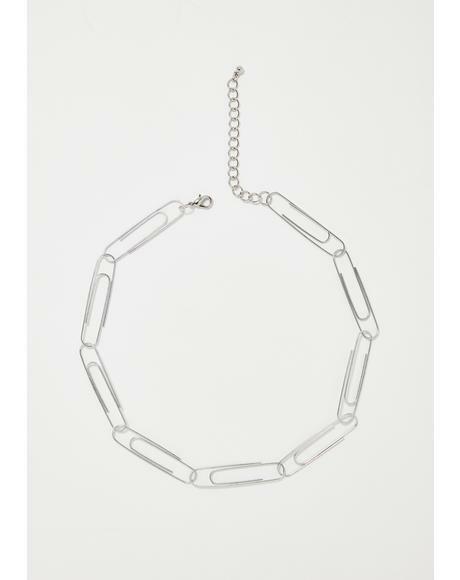 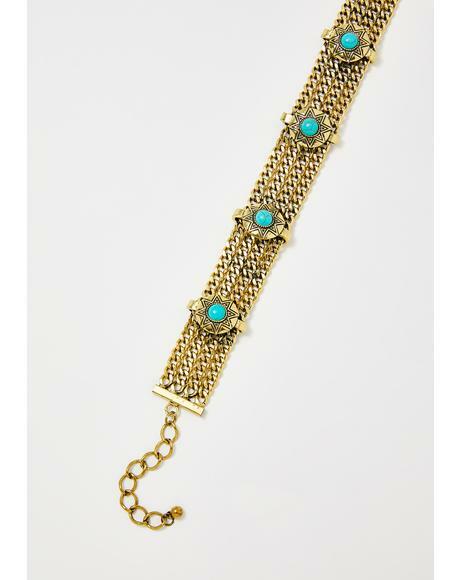 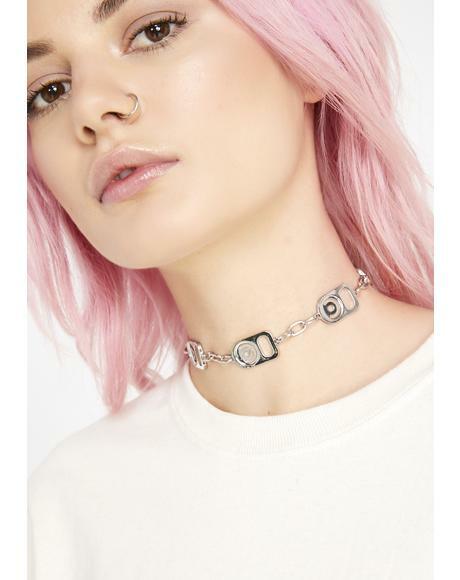 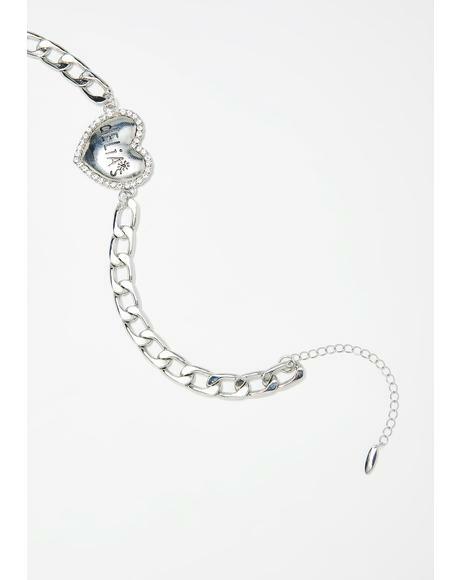 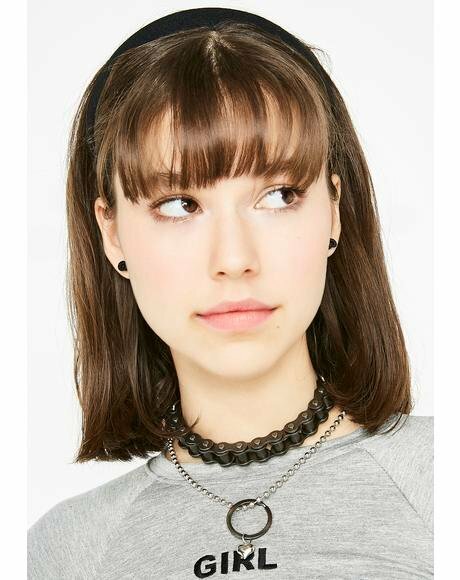 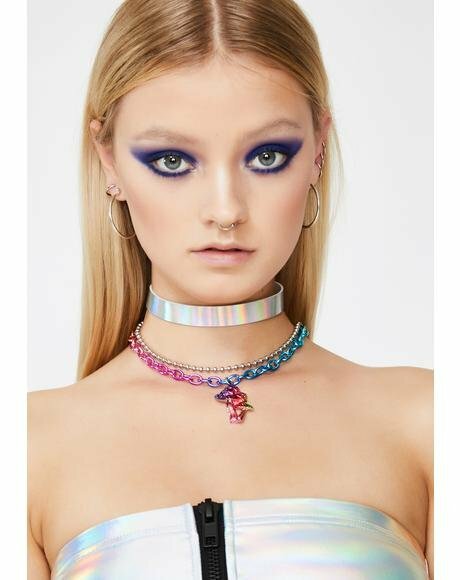 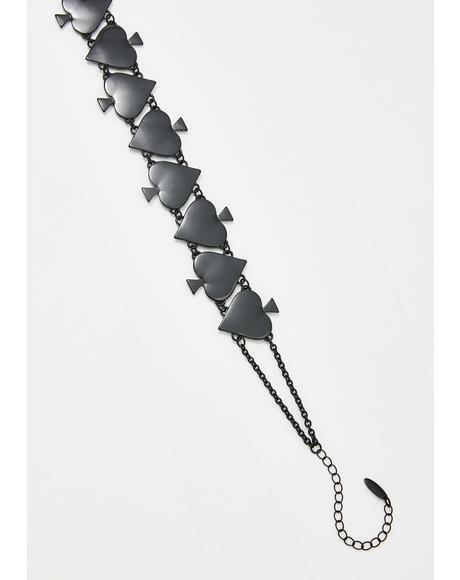 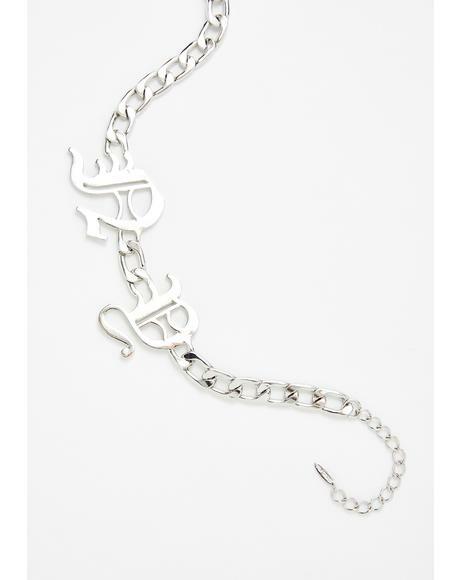 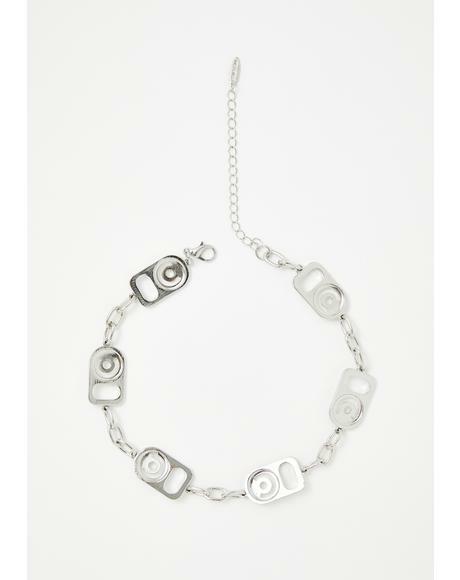 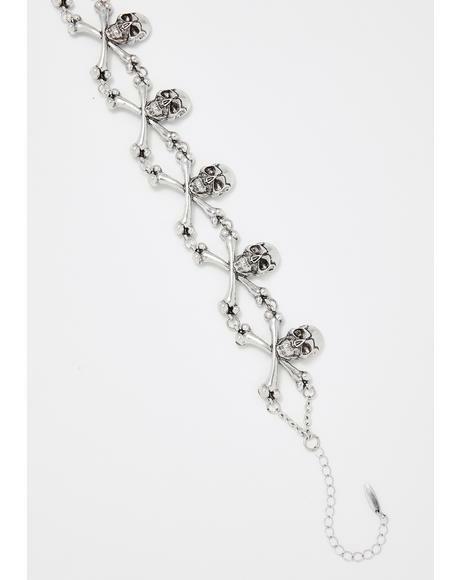 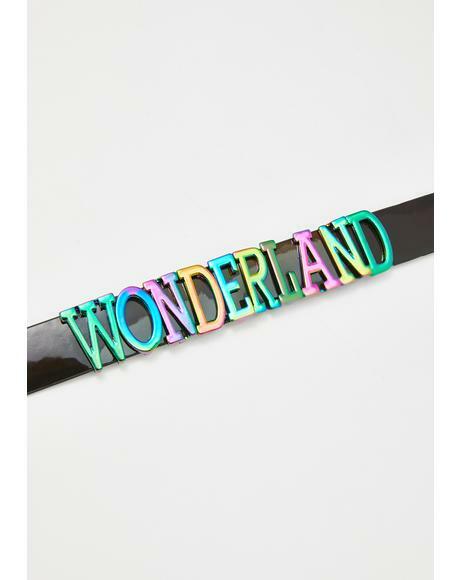 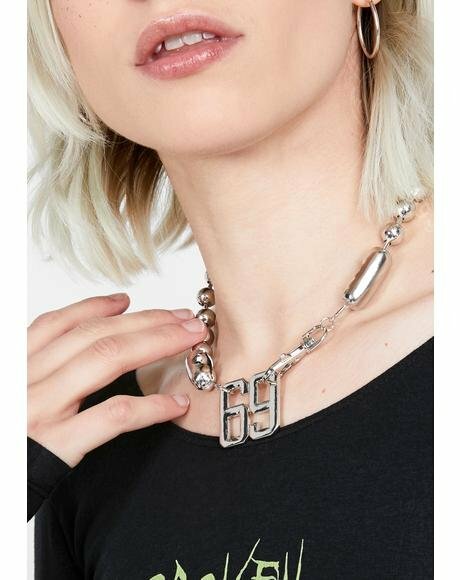 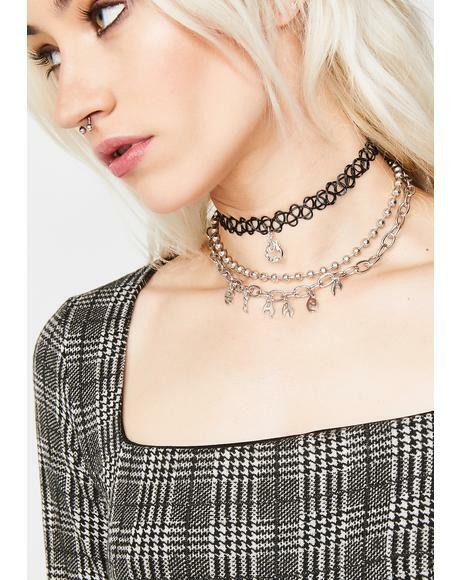 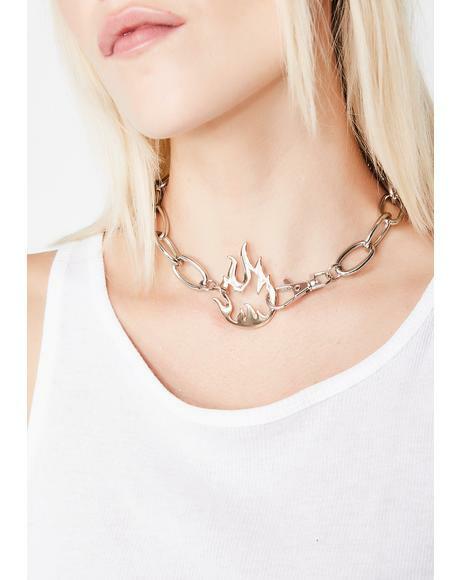 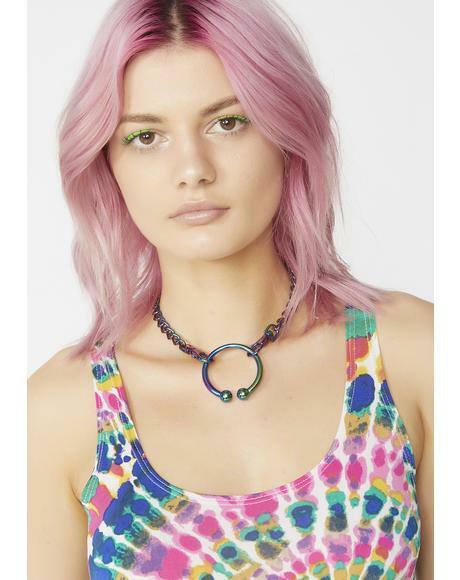 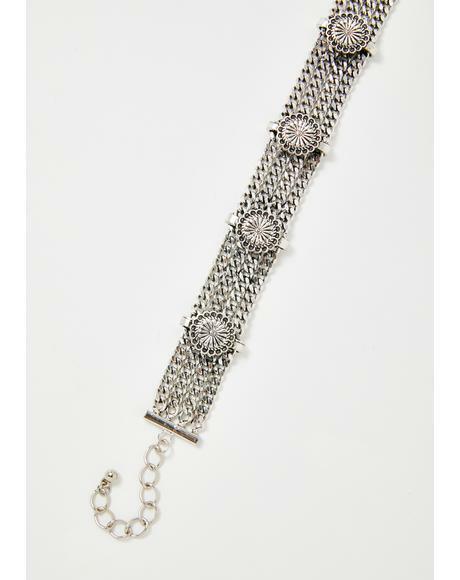 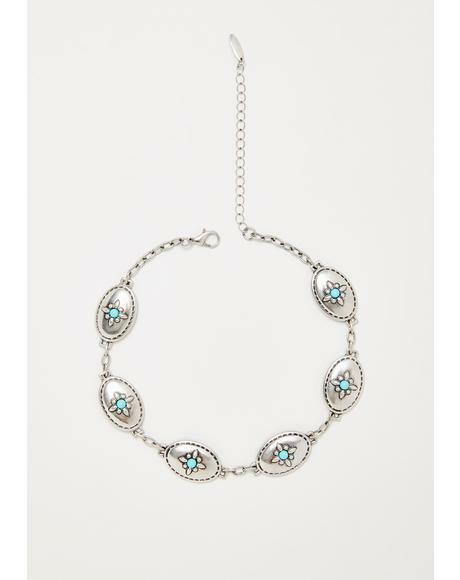 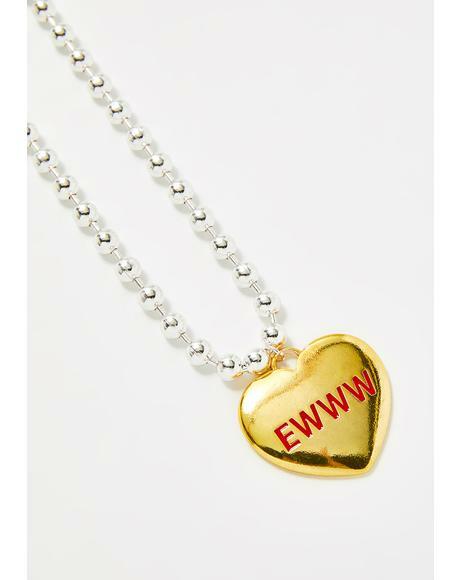 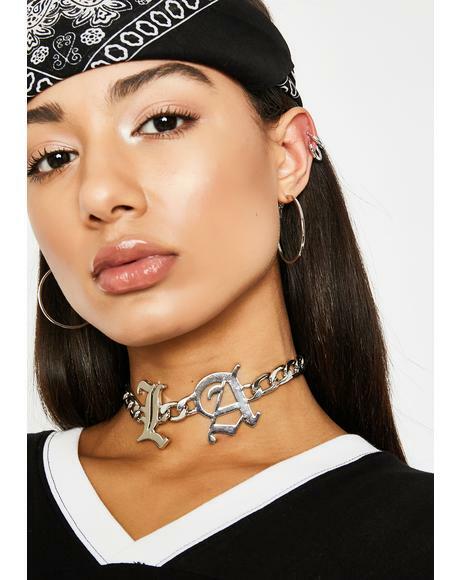 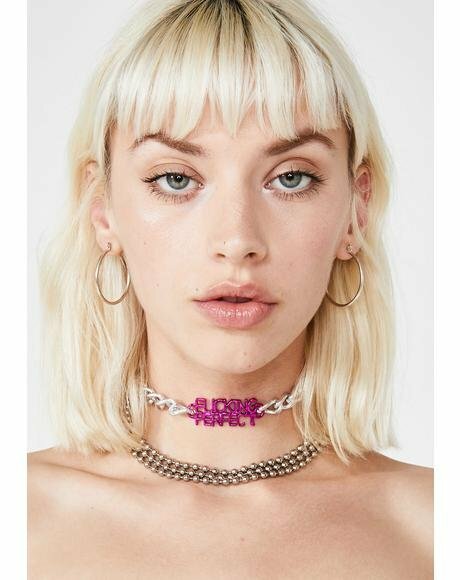 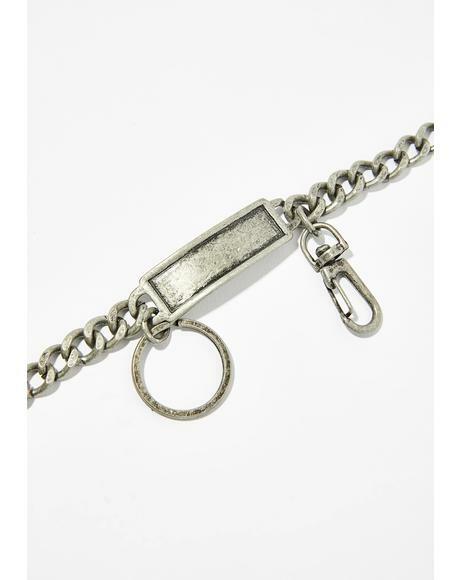 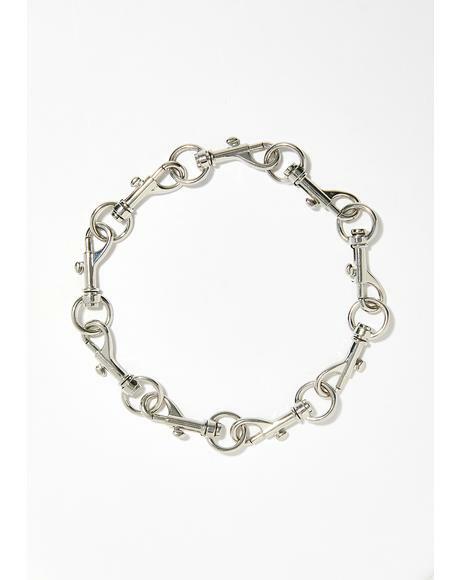 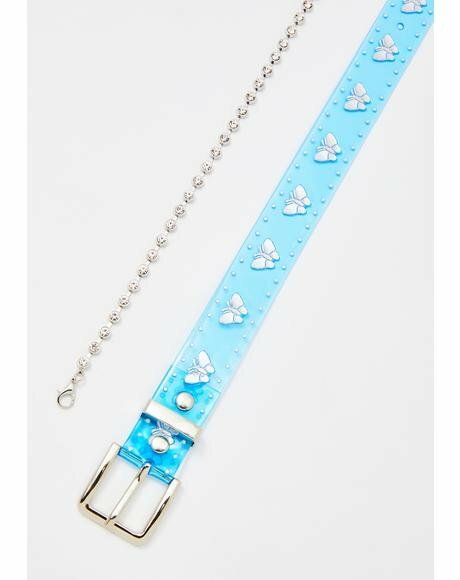 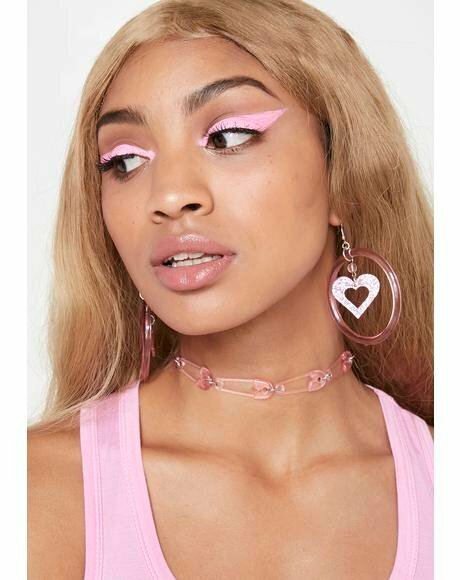 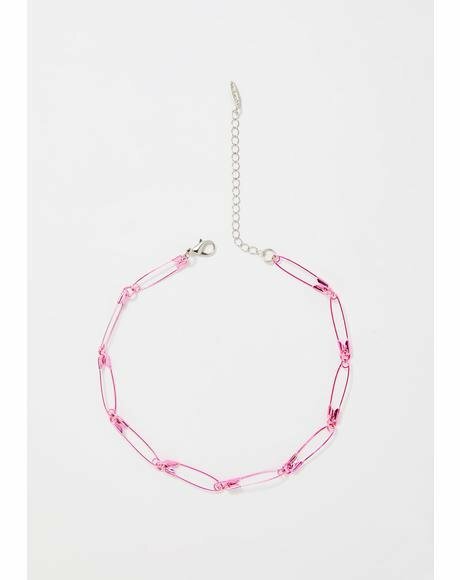 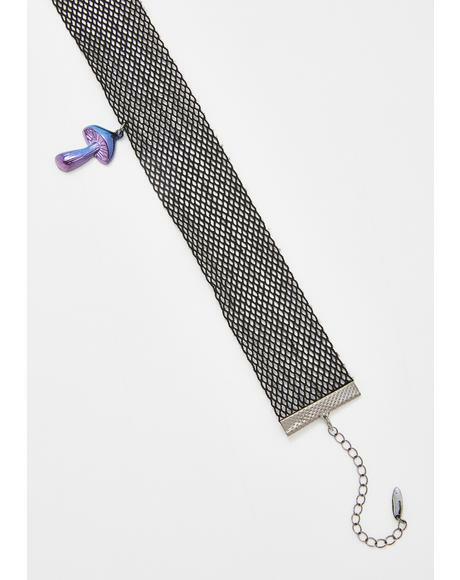 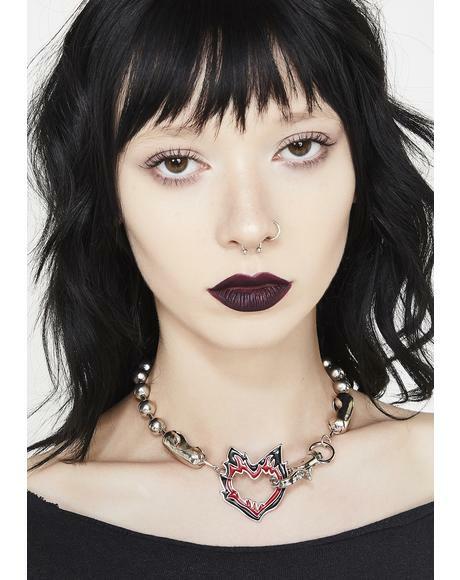 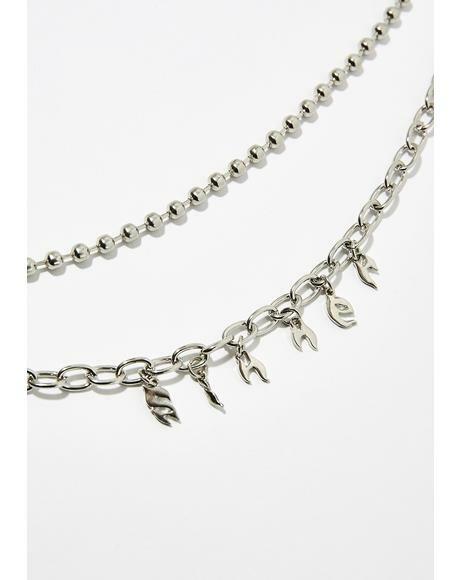 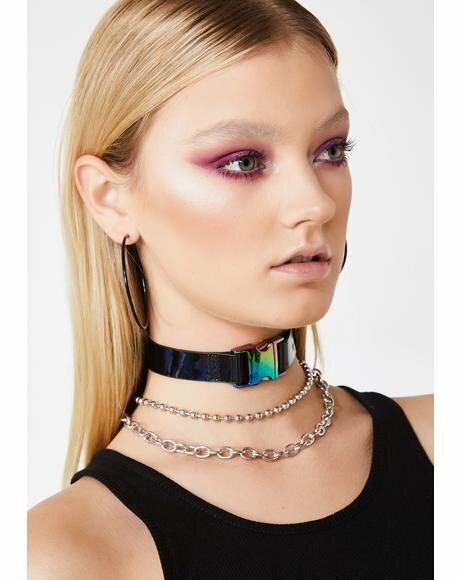 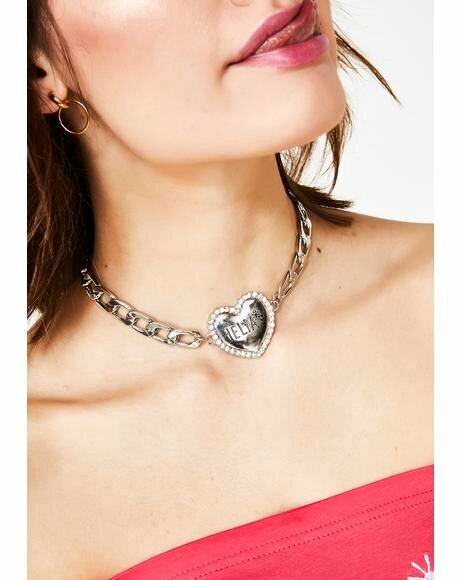 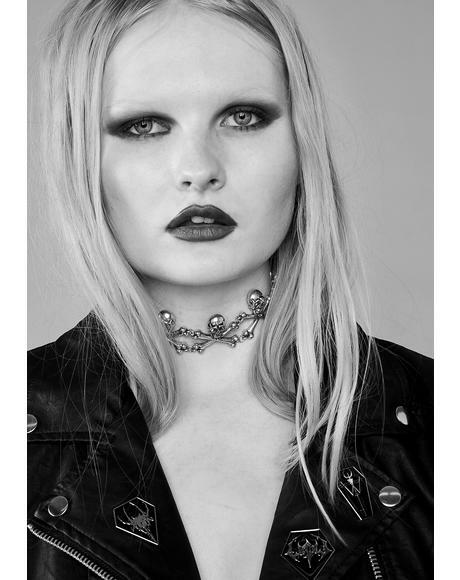 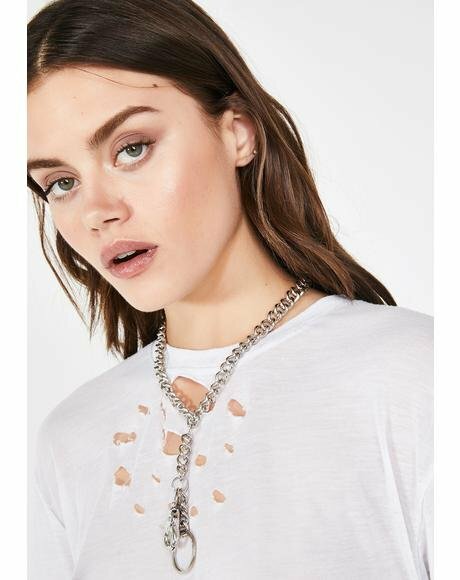 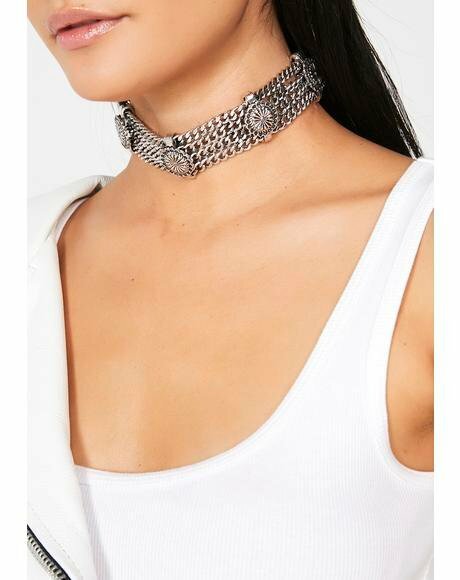 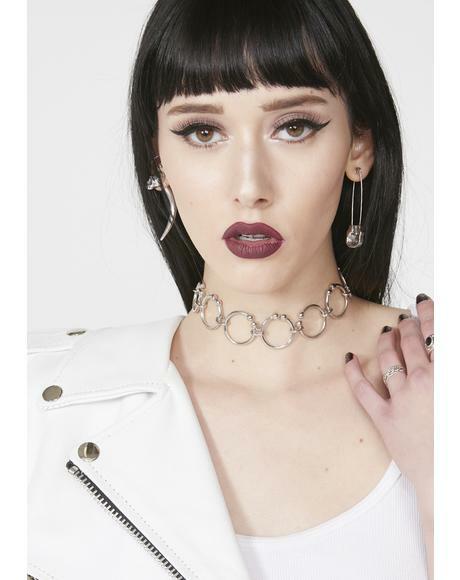 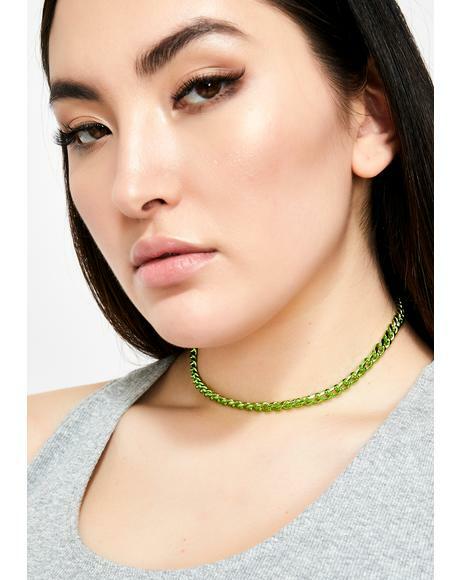 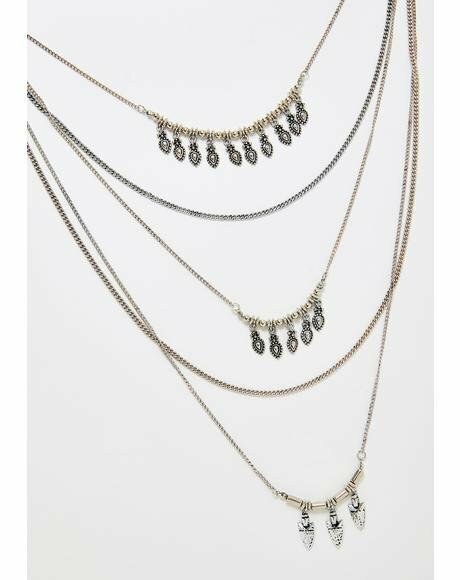 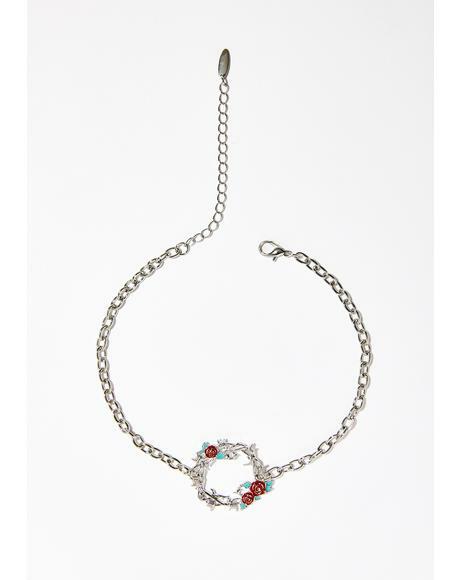 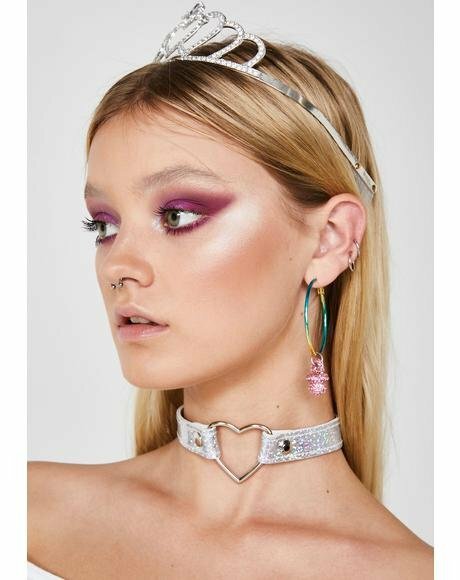 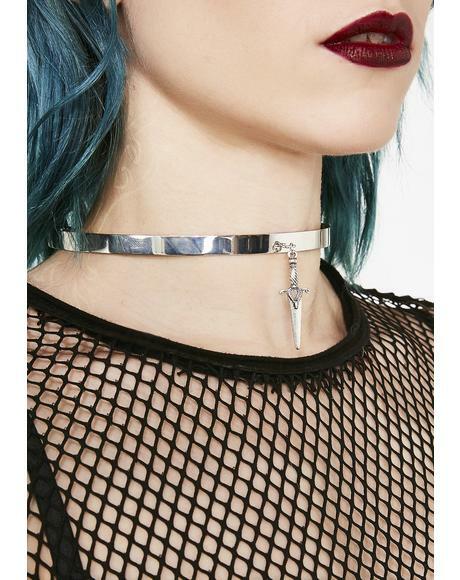 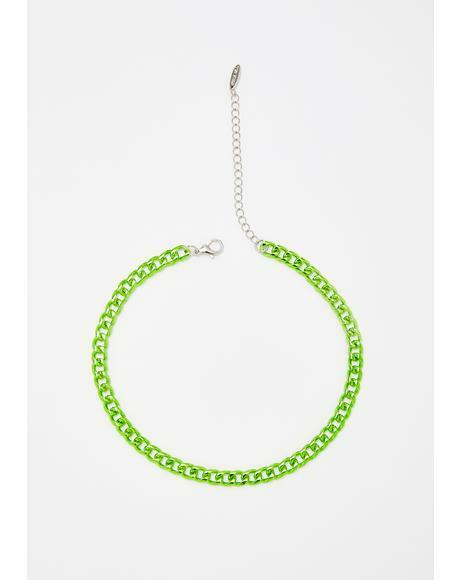 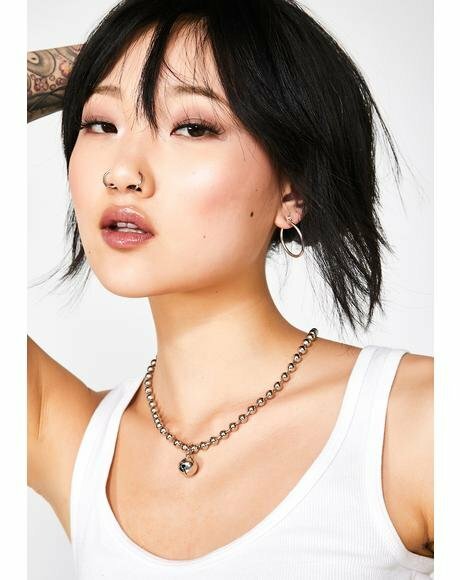 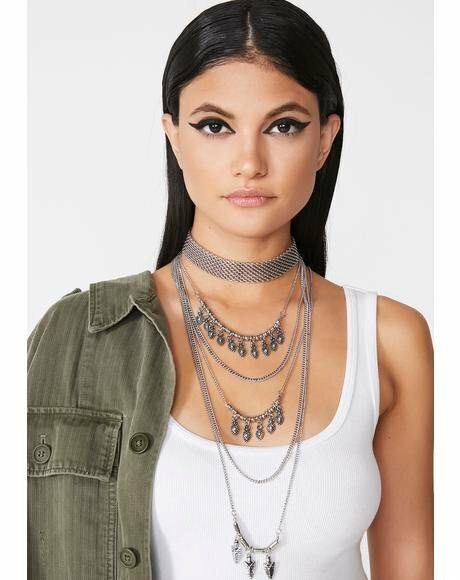 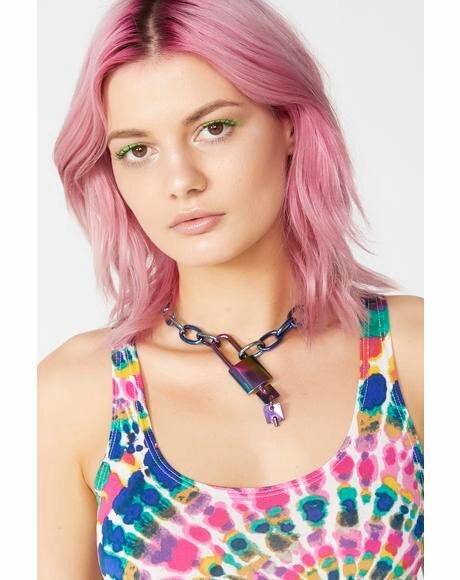 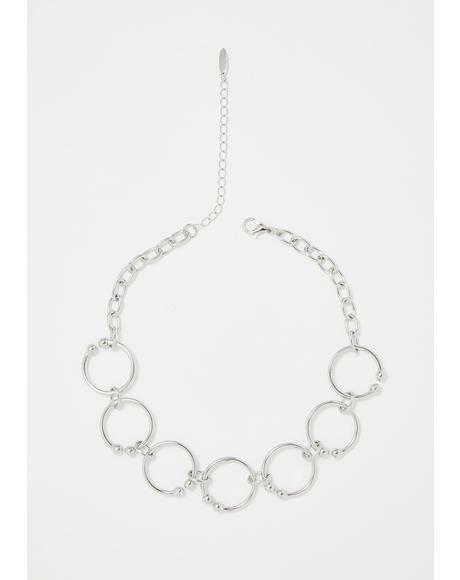 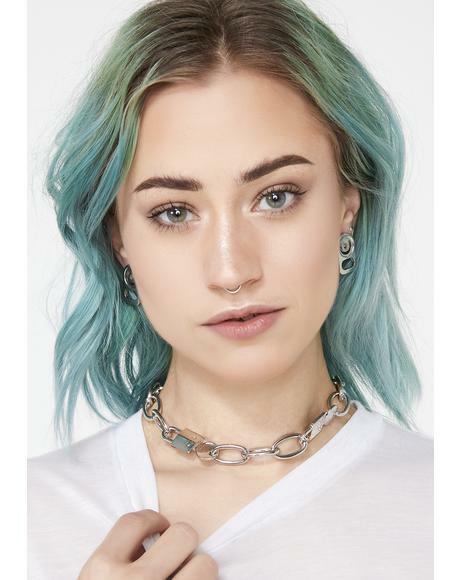 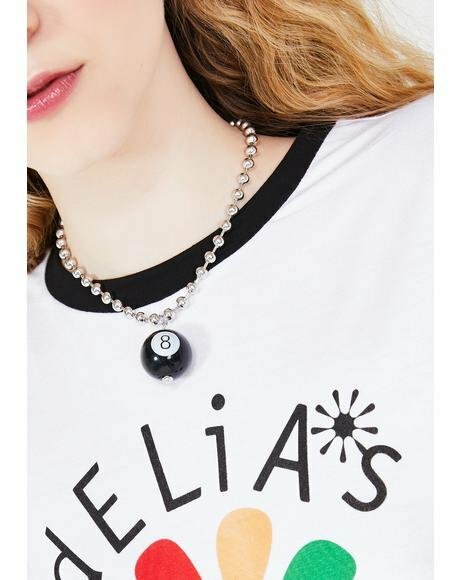 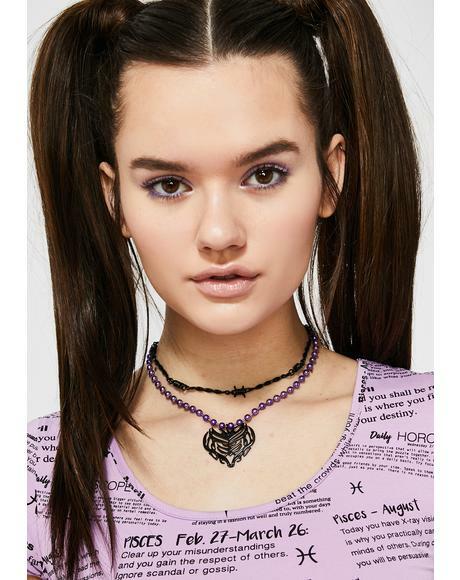 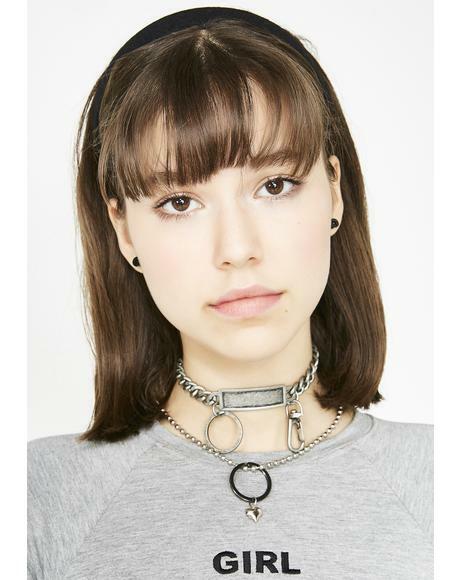 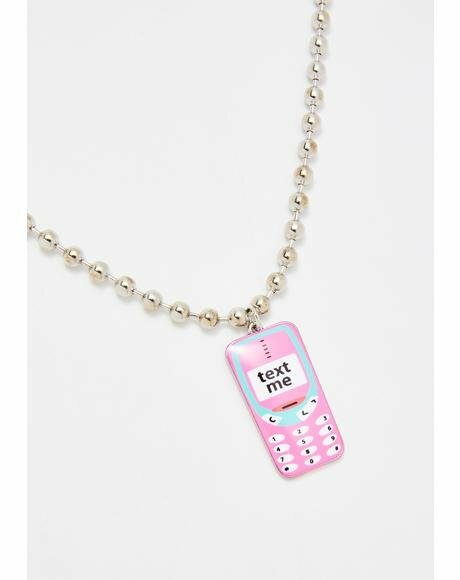 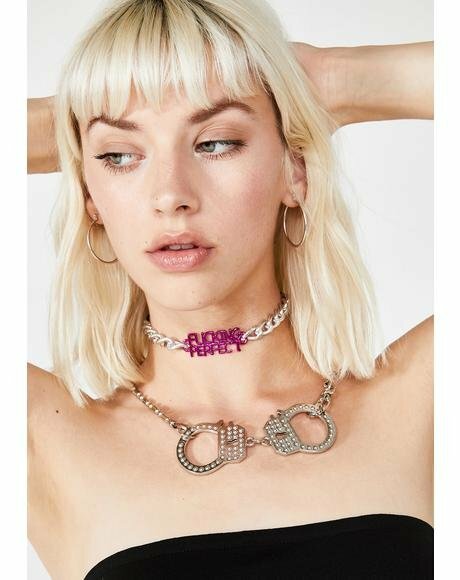 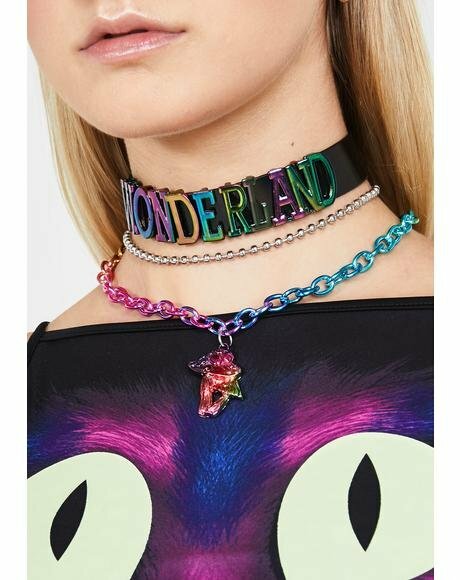 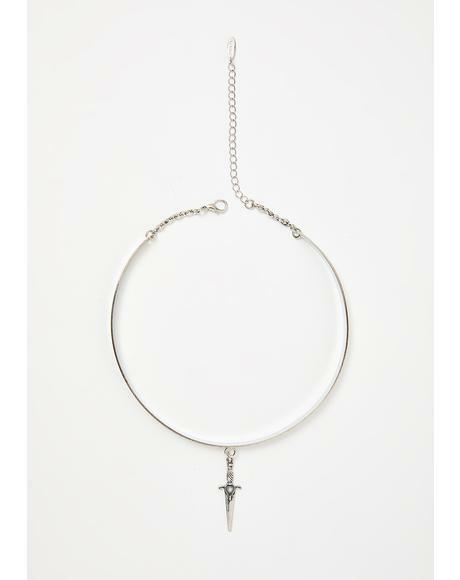 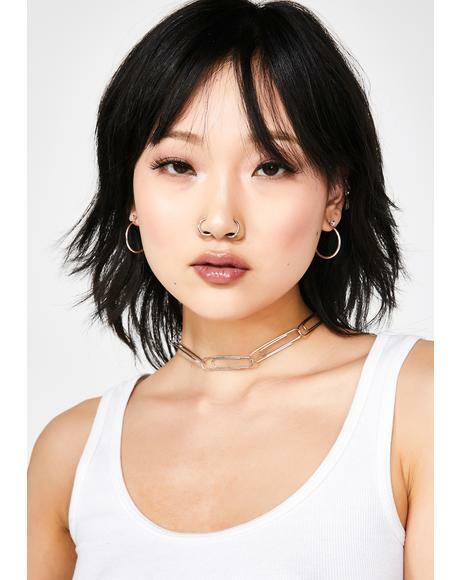 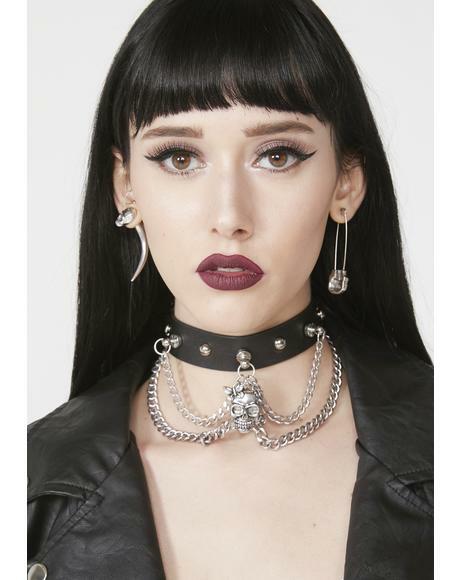 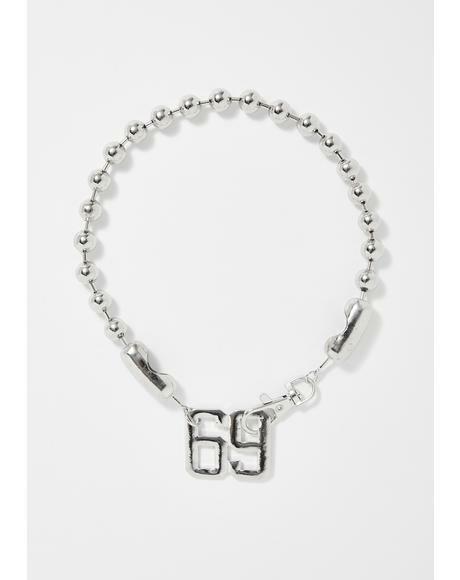 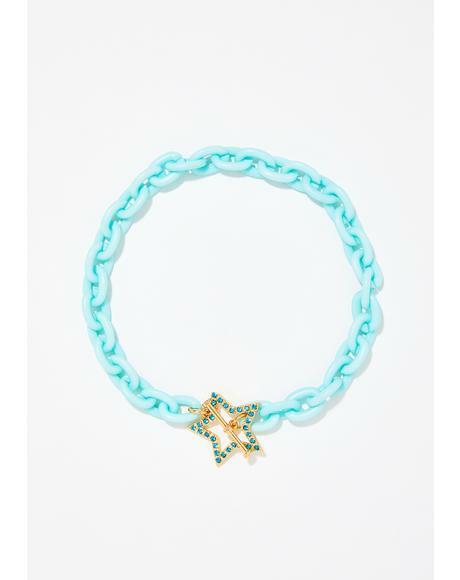 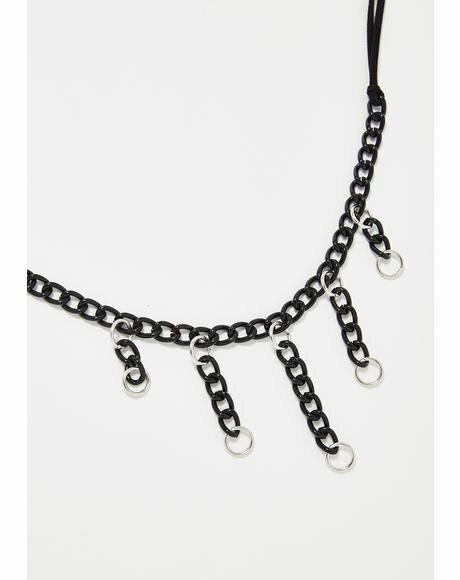 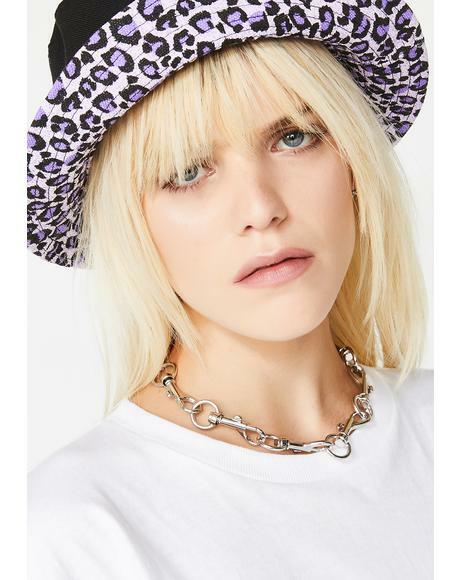 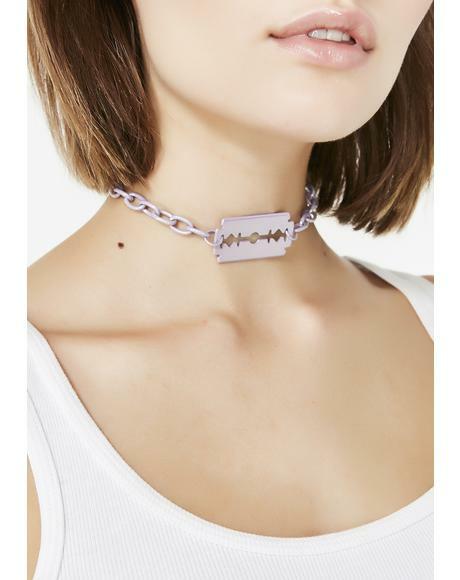 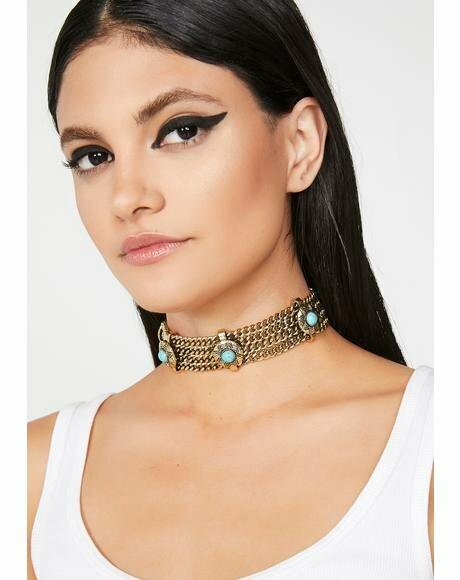 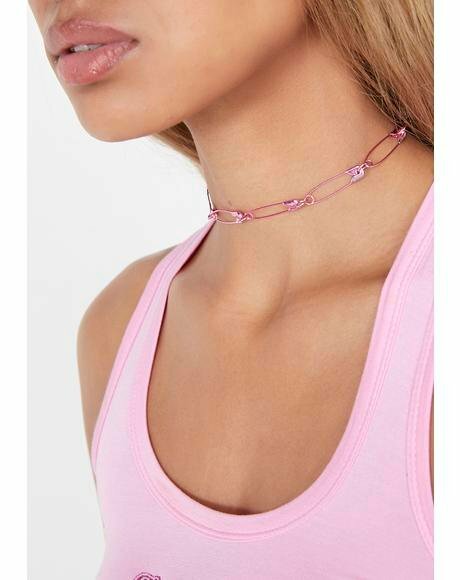 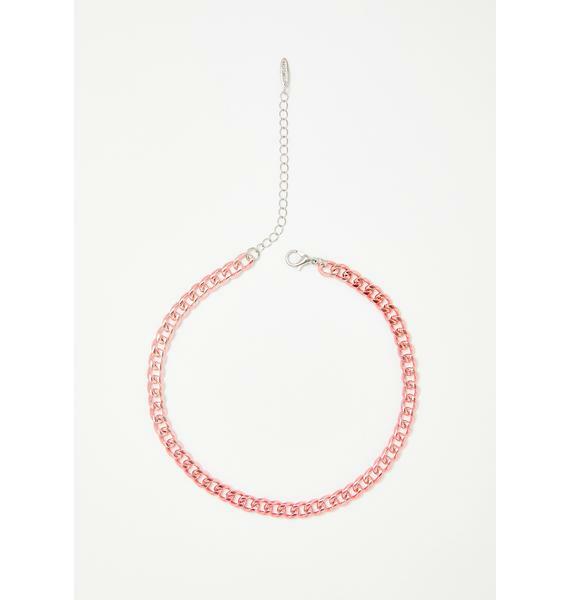 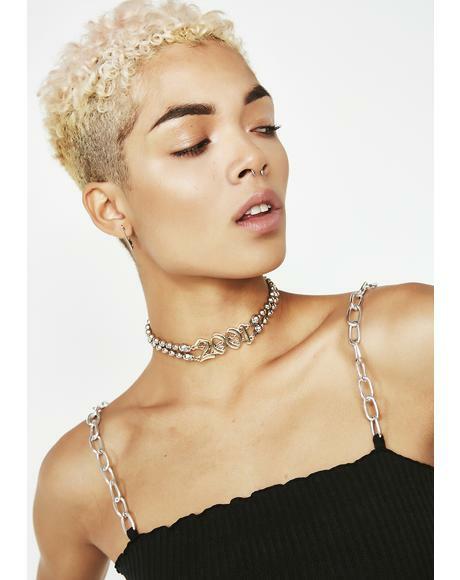 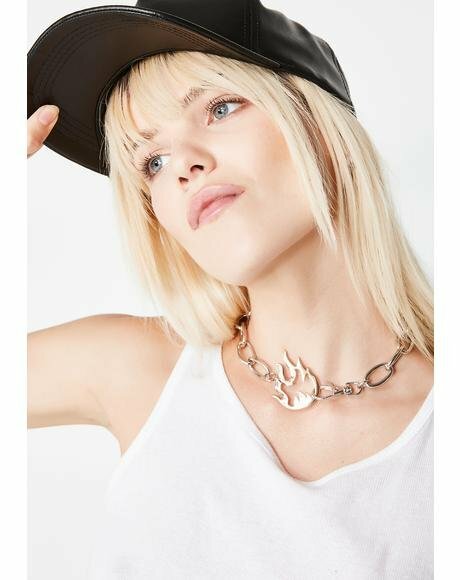 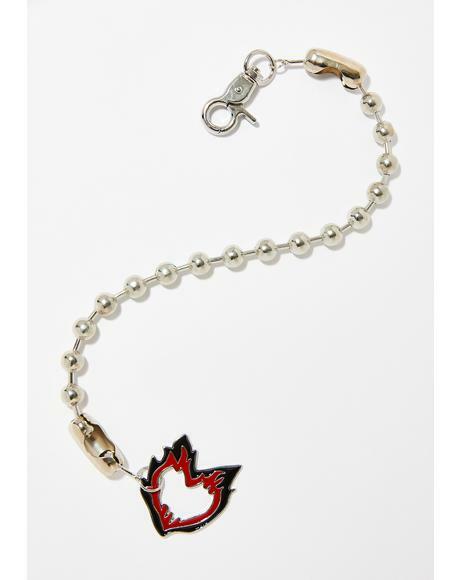 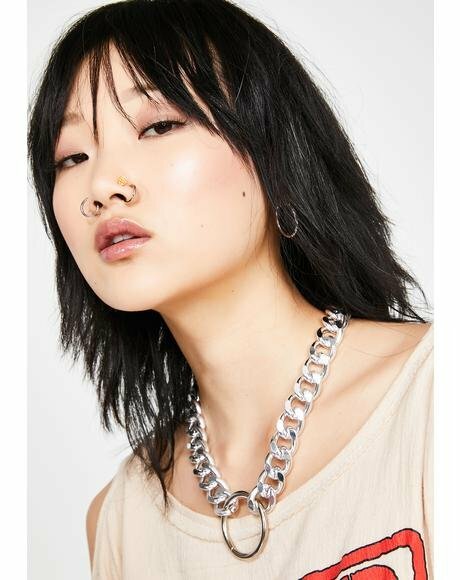 Look cosmic in this thicc chain choker that has a metallic finish N’ a clasp closure.